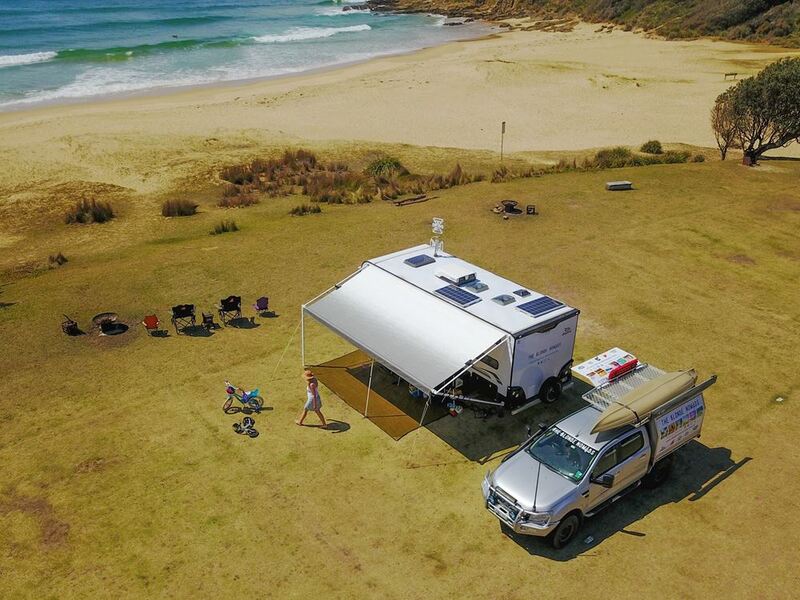 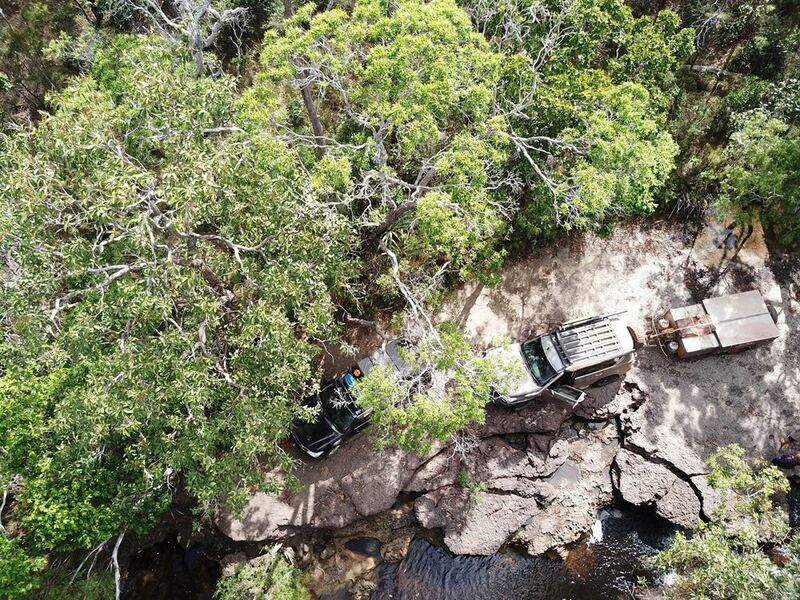 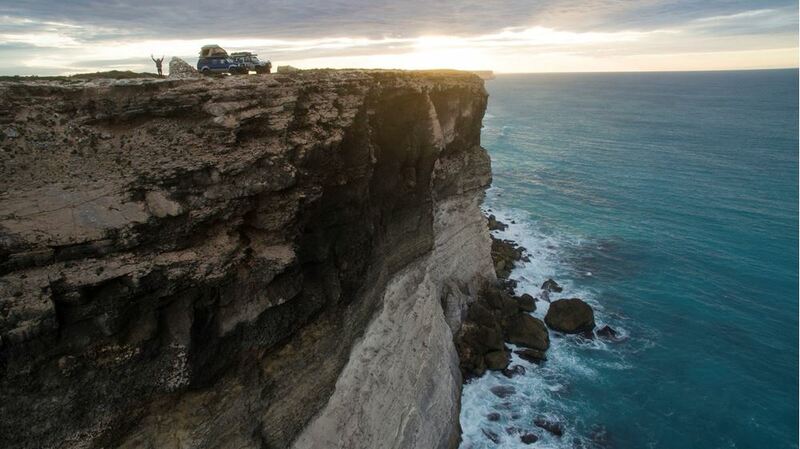 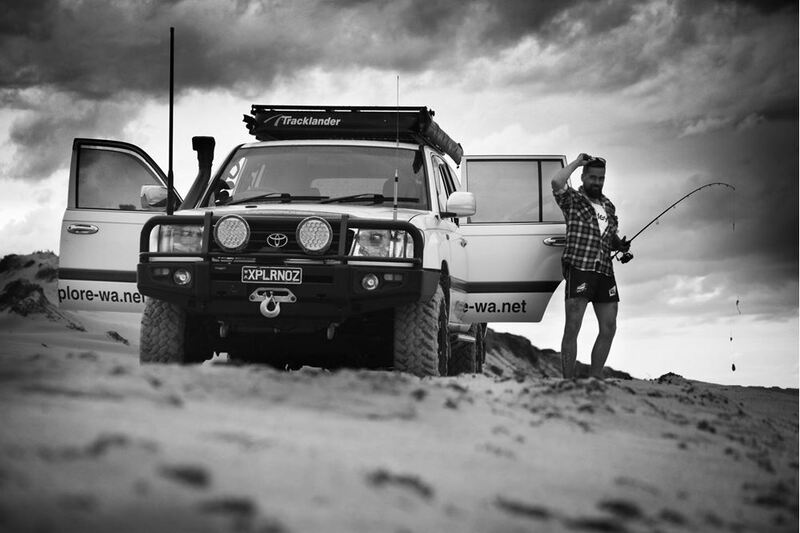 Ned Cakoven runs the Y62 Patrol Owners Club, hear how our Tow-Pro Elite helped him tackle Cape York Peninsula last year. 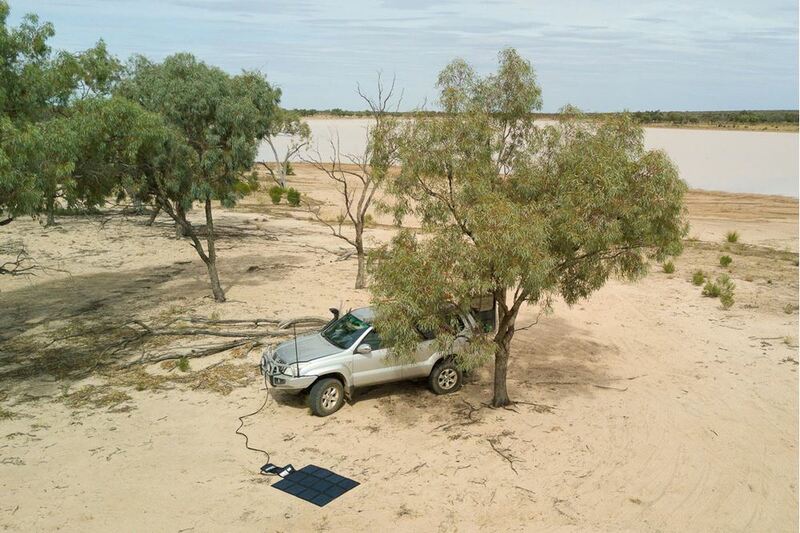 Veterans of the Australian Outback Ron & Viv Moon explain why they are over the moon with the performance of our BCDC1240D. 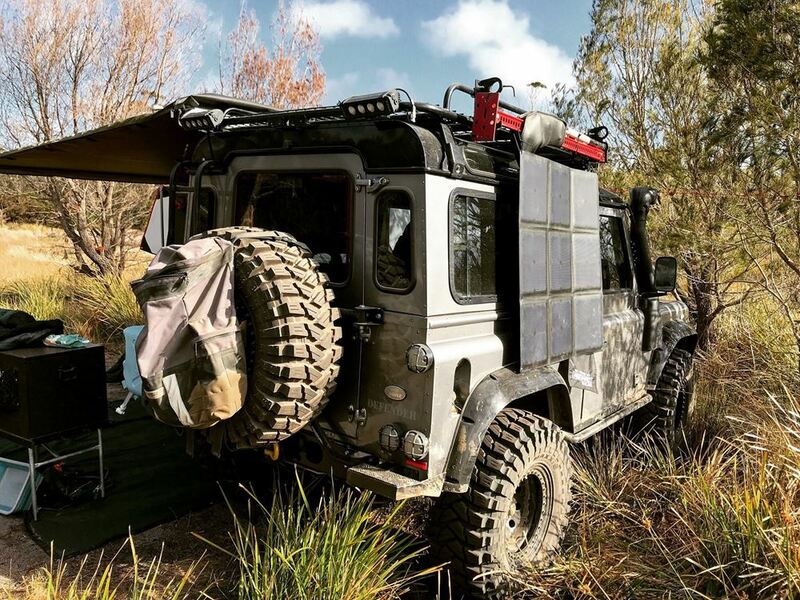 Setting up a new vehicle and installing 12V accessories is one of the key elements to the build process in modern 4wding. 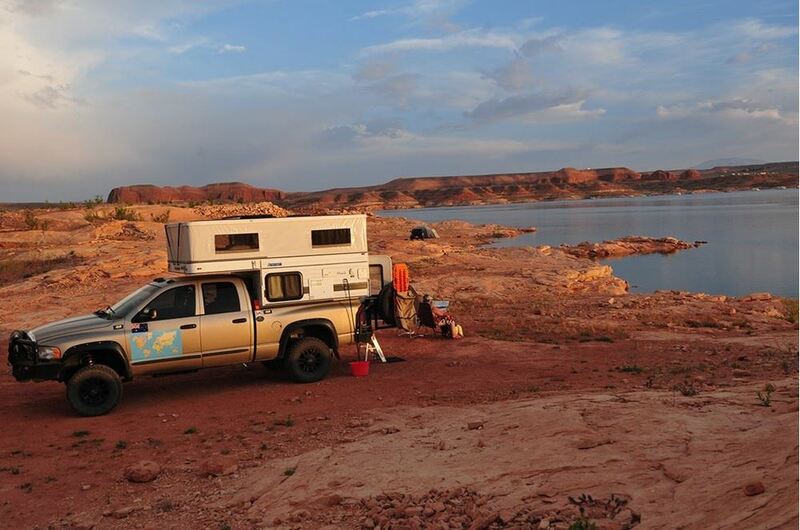 But in 2018, what are the essential necessities and what are the nice to haves? 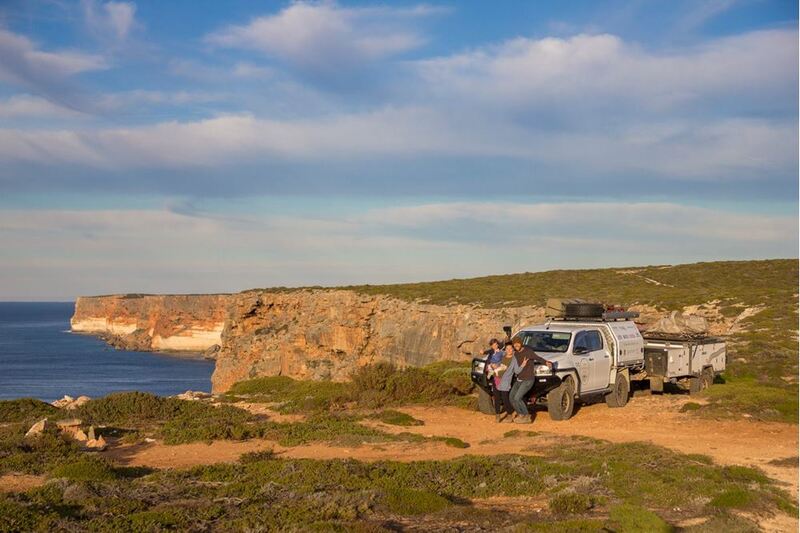 Jed Currey from Explore WA breaks it down for us.